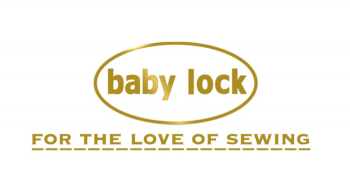 Inspiration Free Baby Lock webinars! Do you have a new machine and need a little help getting familiar with it? Or have you recently purchased software and want to know more? Check out our FREE webinars! 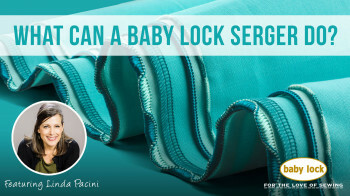 These webinars will teach you the ins and outs of your new Baby Lock Valiant or Intrepid multi-needle embroidery machine and get you more familiar with Palette 11 embroidery software, Designer's Gallery and Pro-Stitcher. Discover what you'll learn in our webinars and stay tuned for additional ones! Sign up for the Palette 11 webinars. 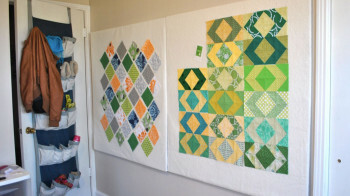 Check out the Designer's Gallery webinars. 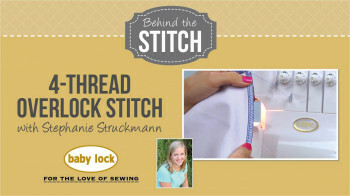 Learn more about Pro-Stitcher webinars. See the possibilities with the Valiant webinars. Find out what you can do with the Intrepid webinars. 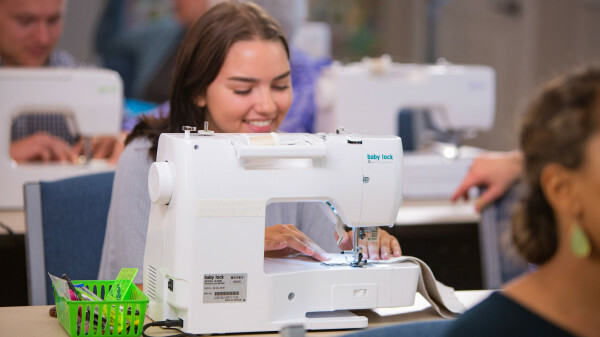 Categories: Serging, Videos, Tips & Tricks What can a Baby Lock Serger do?